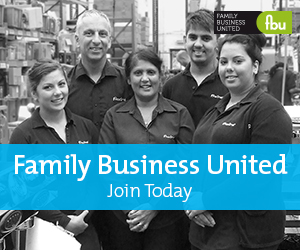 As a global resource for family business and their advisers we offer lots of opportunites internationally too. Furthermore, we have created a number of international ebulletins bespoke to certain regions. Click here for more details. Our global reach continues to grow and we are working with more and more global partners to source content, create bulletins and share news of events around the world too. We are always happy to explore new ways of working internationally and to support the global family business community so if there is something specific you have in mind, let's talk about it so please do not hesitate to contact us.